Yale Doormaster™ Adjustable is a high-security lock designed to replace up to 90% of PVCu door locks with top and bottom hooks or bolts, a 35mm backset, and a 16mm faceplate. 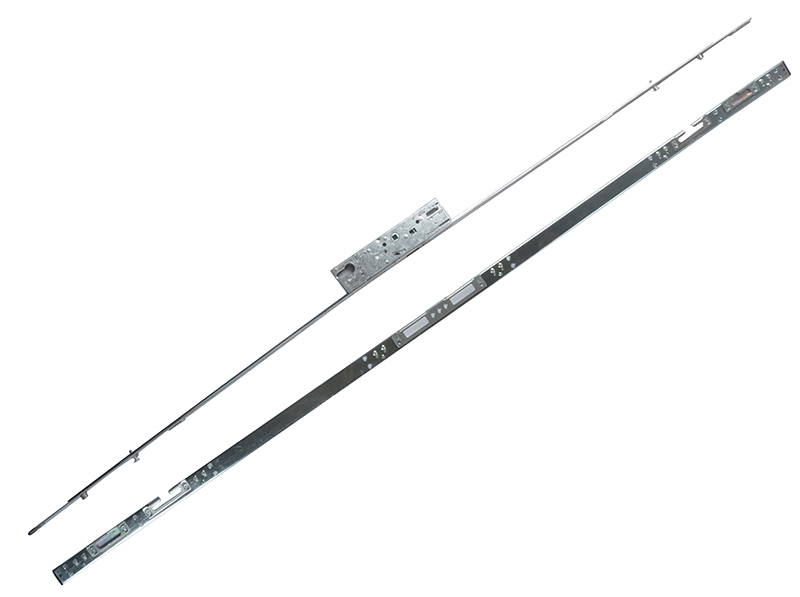 Its adjustable design utilises the latest patented technology from Yale to ensure the lock is installer friendly, making it the ideal choice where a higher level of security on a PVCu door is required. 3 hooks ensure high security and anti-separation. Adjustable rollers create a weather tight seal to protect the interior of a house from the elements. The Yale Doormaster™ Adjustable is supplied with pre-assembled keeps using the patented 'Uni-packer' system for fast, easy, and reliable installation. Tested to Police Approved Secured By Design standard and PAS 24 door set capable.